Living in the clouds: the top 26 tallest skyscrapers coming to NYC. Tour Mayor de Blasio’s Park Slope home, now renting at $4,975 a month. 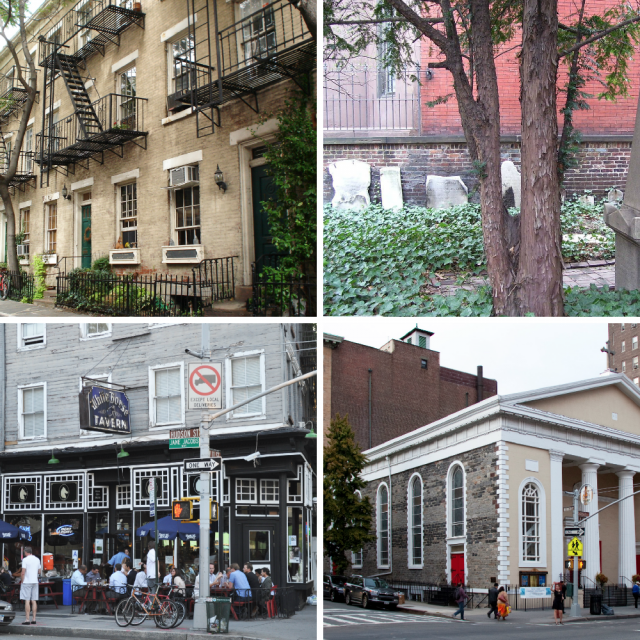 Historic districts and landmarking: what they mean (and how they could affect you). Isabella Rossellini’s daughter buys an eerie, Instagram-worthy $2M Fort Greene townhouse. New York’s upper crust are embracing a return to the Gilded Age, moving out of their fancy penthouses, co-ops and lofts and into opulent single-family mansions. Check them out here.